What does it mean if you keep seeing 11:11? Our Spirit Guides, angels, or higher selves like to speak to us through various methods, such as playing a recurring song on the radio that may have special significance, answering a prayer, flipping to a certain page in a book we’re reading, or even directing our attention to repeating numbers on a clock or sign, such as 11:11. At first, this occurrence might seem like a silly coincidence, but by looking further into it, you will find that it has a powerful spiritual message hidden within. More and more people seem to notice this repeating numerology on the clock, on roadside billboards, signs, emails, and other places lately, which only provides further truth that a massive shift in consciousness and awareness is taking place. 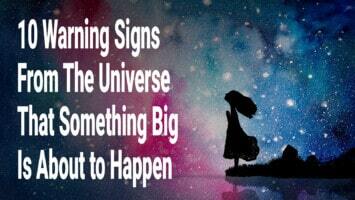 Sometimes these 11:11 occurrences even happen on November 11th — the 11th day of the 11th month. So what does 11:11 mean? This phenomenon basically occurs to remind us of the profound synchronicities and cosmic shifts occurring during this beautiful time on the planet, and also brings our attention to our present thoughts and feelings. The underlying intention of our angels bringing our awareness to 11:11 is to make us more conscious of ourselves, and remind us that we always have guidance and a greater wisdom to rely on anytime we feel stuck, scared, or frustrated. 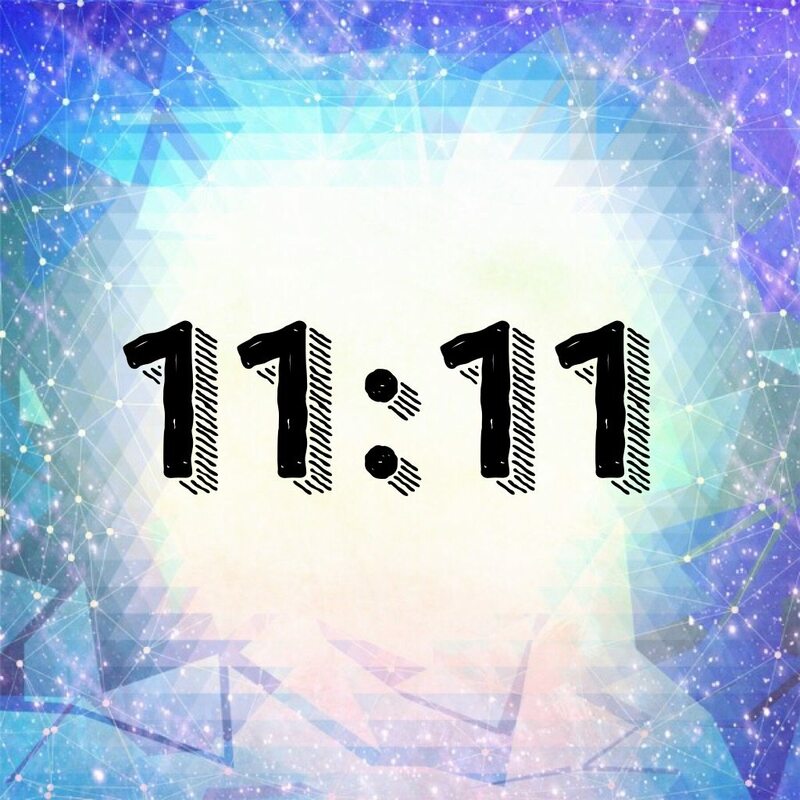 According to Doreen Virtue, a well-known angel therapist and psychic medium between the spirit world and human world, seeing repeating numbers, especially these angel numbers, 11:11, means you should focus on keeping your thoughts positive, because your desires will manifest instantly into form. Put all your attention on what you desire instead of what you fear, and your angels will continue to reward you. The more 1’s you see on a clock, sign, or anything else with numbers, the stronger the connection between yourself and your spirit guides or angels. Millions of people all over the whole world can attest to seeing these numbers more often, which only suggests that more of us have begun our own journeys to becoming Lightworkers, or healers for the planet, as is our spiritual purpose. 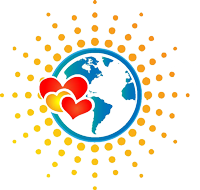 Since the Earth is in such a state of disarray outwardly, so many humans have been called upon in order to bring back peace and harmony to the planet, making our Earth a true Garden of Eden on which we can all thrive and enjoy the human experience. We are all one family, and we are in this together. So next time, Ddon’t look outside yourself for any answers; it will only lead to more confusion and feelings of disempowerment. Pay attention, and Ttrust in the power of the universe and planetary energy to help you heal, and anytime you notice 11:11, monitor your thoughts and make sure that your vibration matches positivity, or whatever you want or need to see in your physical reality.